Protection for your elbows when skiing or snowboarding. If you like to hit the park, go fast or are a beginner, elbow pads are essential! You'll usually be on the floor a lot when you're learning and a bash on the elbow on some hard pack or ice isn't nice! Also if you've mastered the beginner phase and are picking up some speed, a wipeout can hurt even more! This makes elbow protection invaluable! For those who lap the park all day, nothing hurts more than a smash of the elbow on a rail, so get strapped up! Low-profile, lightweight softshell impact protection from Amplifi. 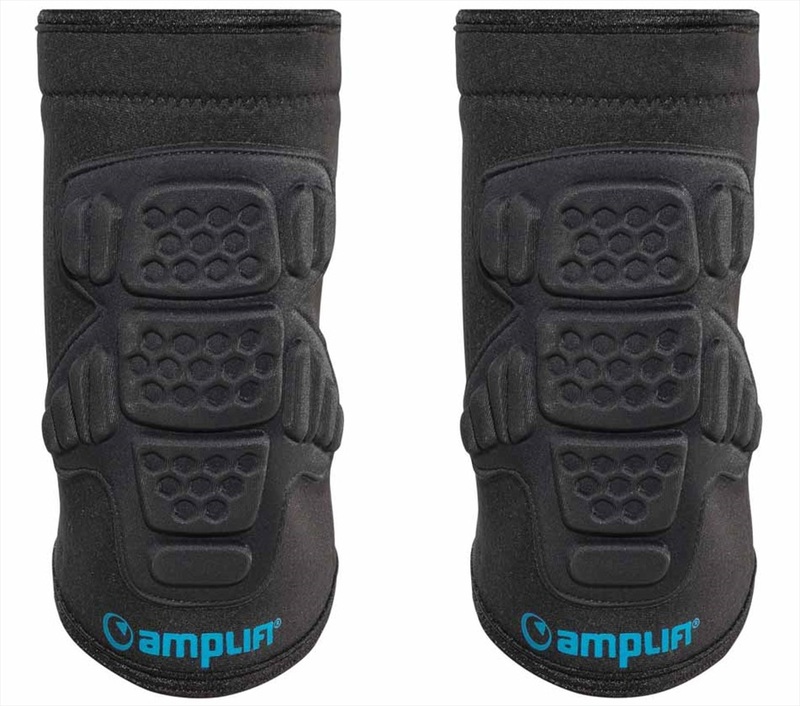 Low-profile, lightweight elbow pads for kids from Amplifi. 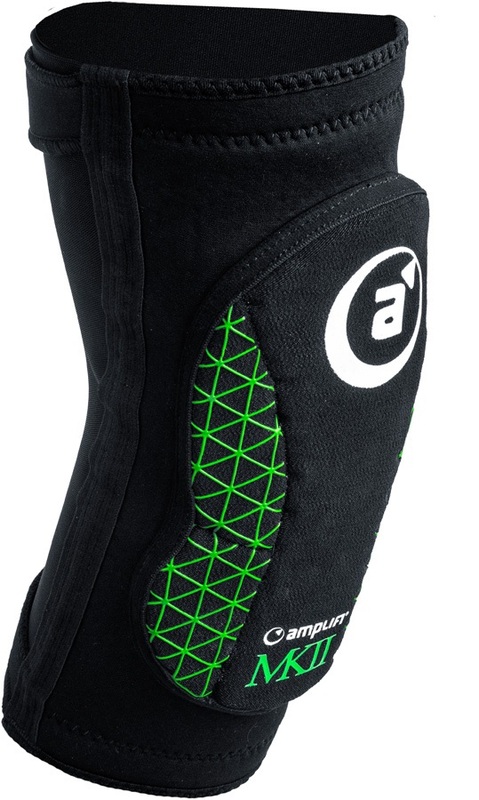 Super-comfortable, ergonomically designed and an ultra-lightweight elbow protector from Amplifi. Ergonomically designed low-profile elbow protectors from Amplifi. The ultimate in arm padding, perfect for freestyle and park riding.